If you're looking to trade in your "old" iPhone for cash, there's no better time than right now. Rumors are rampant that Apple (AAPL) will announce the iPhone 5 on September 12, with a release date soon after that. But if you want to offset the cost of your new phone by scoring the highest value possible for your old one, trade-in experts say you'll need to lock in your trade now -- before everyone else gets the same idea. "We always get a rush of people who wait to get a quote until they have the new [iPhone] in their hands," said Jeff Trachsel, the chief marketing officer for trade-in service NextWorth. "But as the volume increases, the value of your phone declines." Trading in now will help you avoid that rush and score more cash. Most trade-in services simply ask for you details about your device, like its storage size and condition, and offer up a price that's guaranteed for 3 weeks to a month. 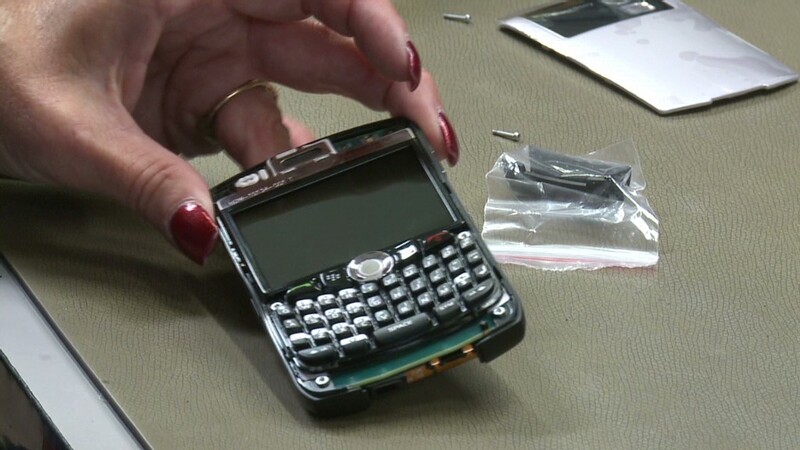 In turn, the companies typically refurbish and resell the devices. Smart traders play arbitrage: Lock in a price now, then wait until you have the new phone in hand to actually send in your old model. Old iPhones hold their value remarkably well. At NextWorth, a 16 GB iPhone 4S in good condition currently fetches $274. Rival site Gazelle is offering $277 for an AT&T phone or $260 for a Verizon or Sprint device. Go one model older, to the iPhone 4, and you can fetch $175 at NextWorth for an AT&T phone or $162 for a Verizon phone. Gazelle will pay $160 to $165. Demand for the latest, hottest iPhone has been a boon for those resellers, since some consumers upgrade their iPhones every year when the new model is announced. Joe McKeown, a marketing vice president at ReCellular, said consumers typically traded in their "flip" feature phones about every 36 months. In the smartphone era, that's declined to 16-18 months, he said. "Consumers are aware of that change, and they know they need to move quickly to get value," McKeown said. "Two weeks from now, we'll probably see lower value." Anthony Scarsella, the "chief gadget officer" at Gazelle, said iPhone 4S prices have been "very stable" over the last few weeks. But he doesn't expect that to last. The day new iPhones are announced "is kind of like our Black Friday," Scarsella said. "No question, the earlier you trade in, the more you get ahead of that volume, the better off you are. It's basically a fact that prices will dip heading into the announcement." Significant changes to a new iPhone tend to make the old models' value fall a bit more than usual, Scarsella said. The iPhone 5 is rumored to have a redesigned body style. Gazelle is extending its usual 30-day price lock-in for this iPhone cycle, the company announced Monday. Customers who get a quote between now and August 31 will have until October 1 to send in the phone. Gazelle, ReCellular and NextWorth all said the iPhone ranks No. 1 for their most traded-in device. An up-and-coming but still distant second is the Samsung Galaxy line. But the iPhone is unlikely to be dethroned any time soon, said NextWorth's Trachsel: "It's the perfect storm: a big carrier subsidy, strong residual value, and incredible consumer demand. Nothing else comes close."